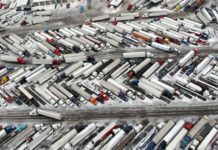 There’s no question that demand is strong in the trucking industry as we kick off 2017 with high load-to-truck ratios according to DAT. 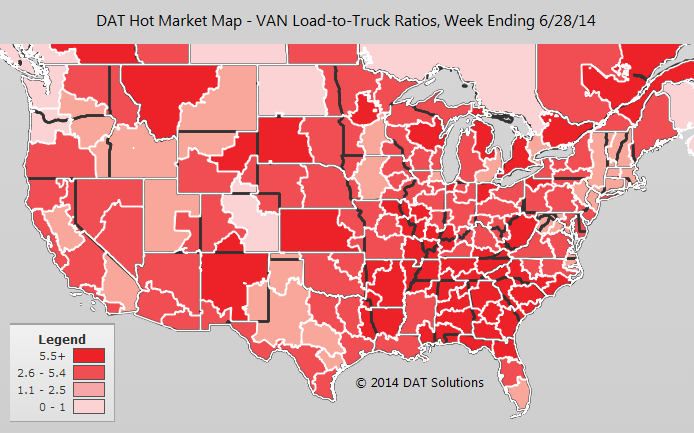 Both Van and Reefer rates have higher national averages while flatbed rates have declined. 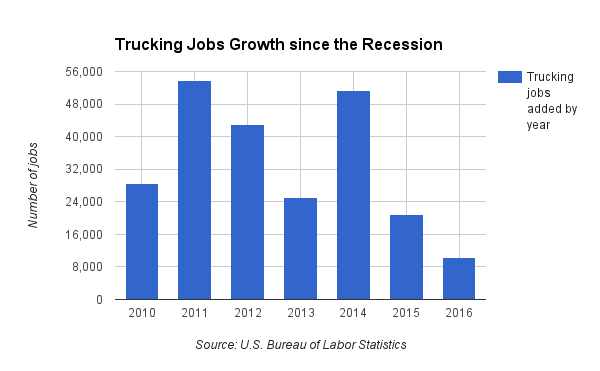 In 2016, we did see growth in new trucking jobs, but no where near what we saw in 2015 and especially 2014 when the U.S. added over 50,000 trucking jobs. 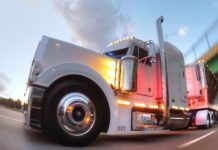 The lack of drivers is still a big industry concern and we’re seeing the cost in higher load-to-truck ratios early in 2017. 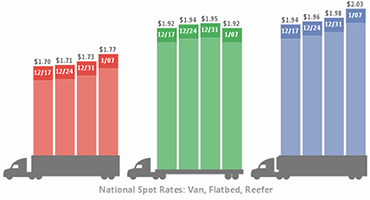 Higher volumes and fuel prices have led to higher national averages for van rates and reefer rates, though the national flatbed rates declined, compared to the average for December. Prices fell in most major markets, when compared to the highs of the week before. 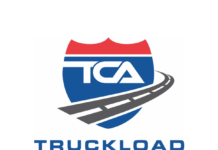 Year-to-year, spot market loads are up 84 percent in 2016 compared to 2015 while flatbed load-to-truck is up 167 percent. 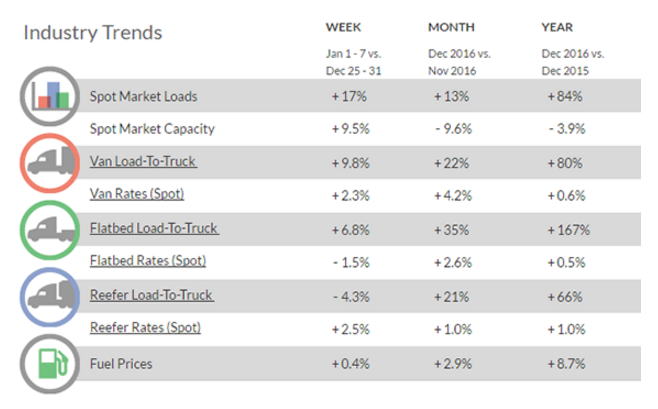 Spot market capacity saw a 9.5 percent surge this past week but is still down 3.9 percent comparing 2016 to 2015. The chart at left depicts national average spot market (“broker buy”) rates in the past four weeks, derived from DAT RateView. 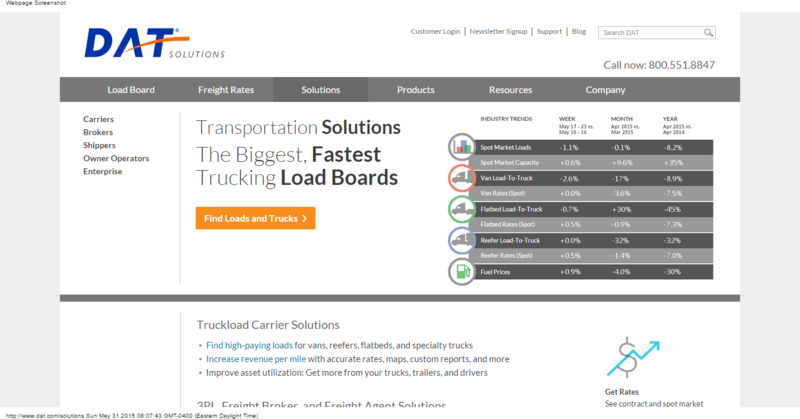 Join DAT today and get access to the largest truck load platform in the world. 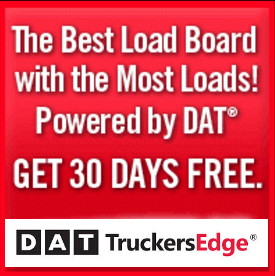 Get a free 30 days when you join DAT from Truckers Logic. Learn more here. Next articleWhat Is A Clutch Brake?